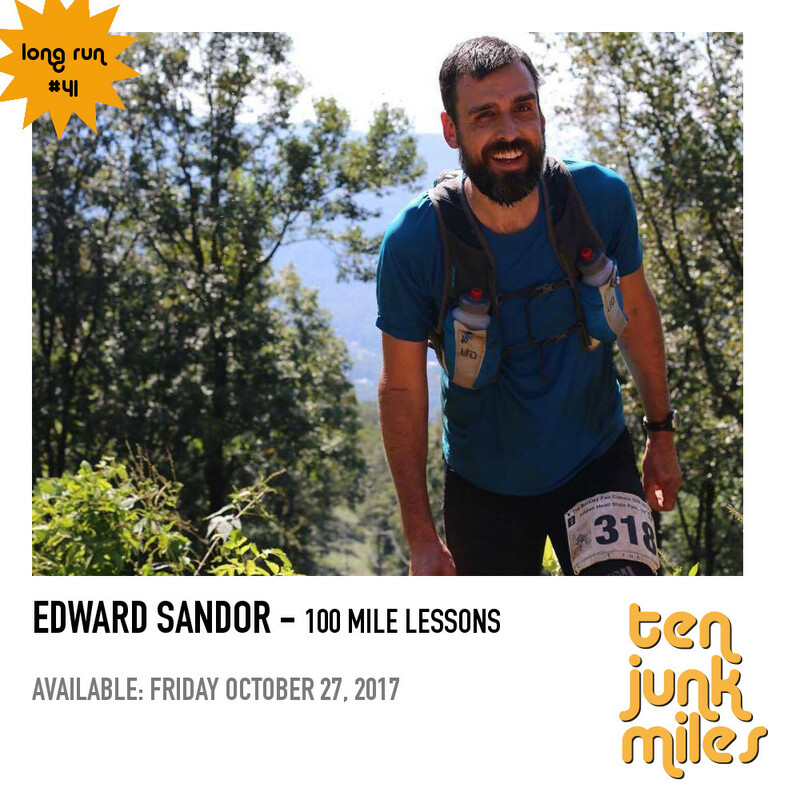 Take a long (long long long long (sorry)) run with Scotty and Edward Sandor. Edward is an all around interesting guy who has run many epic races including Arrowhead 135, Hardrock 100 and Barkley. It's a true long run with back and forth and discussion of Edward's life in running, the sport generally, veganism, leash laws, politics, and so much more. Brought to you by Health IQ! 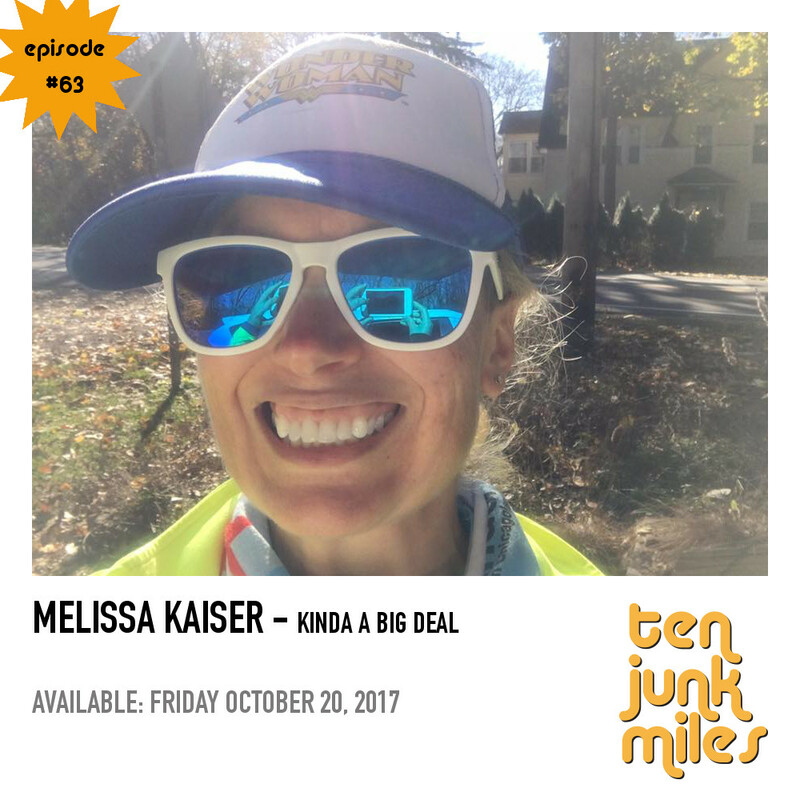 Join Scotty, Adam, Tony and guest host Denise along with Melissa "Kinda a Big Deal" Kaiser as they discuss her recent finish at the Hennepin 100, Brene Brown's "Braving the Wilderness," living in a two pope world, chaffage, race reports, TJM Strava Shoutouts and much much more. This episode brought to you by you by Health IQ and Bibbz. 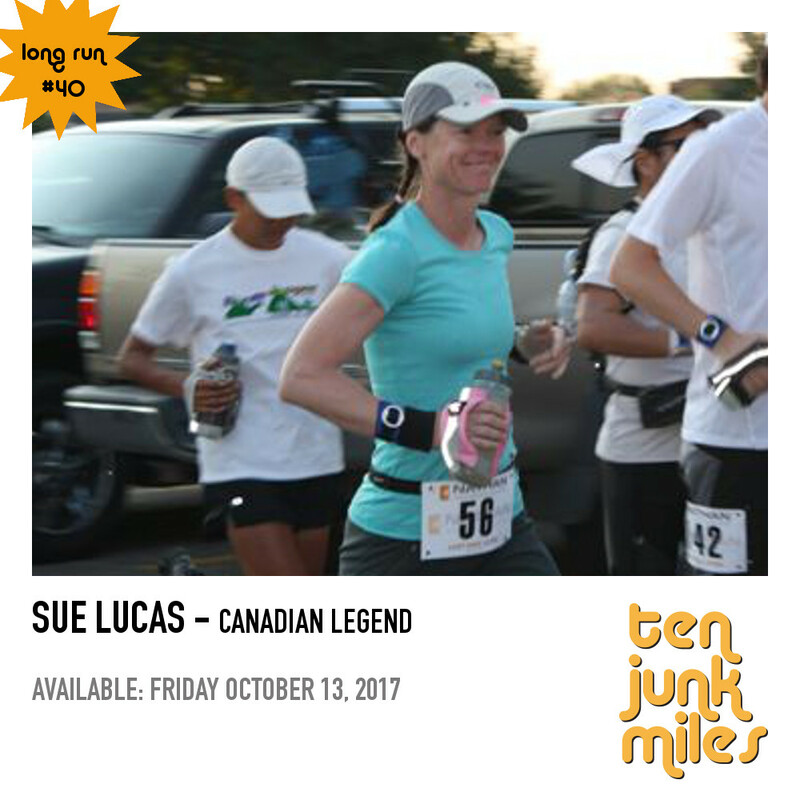 Join Scotty and his good friend and mentor Sue Lucas (Course record holder at Arrowhead 135 and Tuscobia 160) for a long one on one discussion of her life and running and all things between. Brought to you by Health IQ and Bibbz Race Reports! 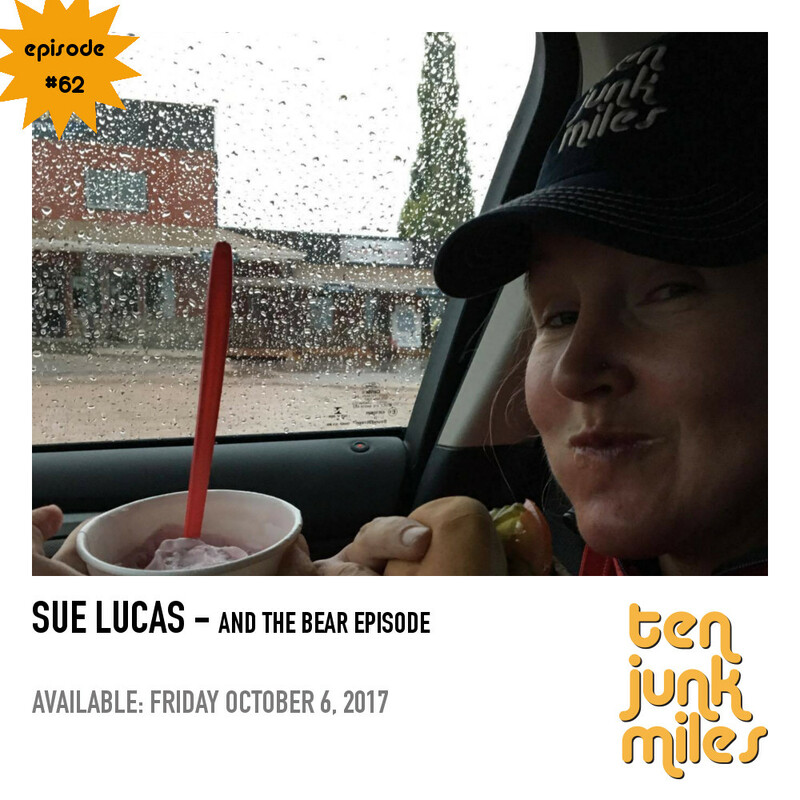 Join Scotty, Rachel, Adam, Tony and Frost Queen Sue Lucas for ten junk miles where we breakdown everything that happened at the Bear 100, preview the Hennepin 100, discuss FKT's, Scotty's marathon, politically correct language, a little too much to drink, Strava Shoutouts, Race Reports, the Book Club is back, and so much more! !